Roti is a traditional Indian flat bread that is served hot and fresh with dishes like meat or vegetable curry. You eat it with your hands and use the bread to eat what’s on your plate.You don’t need to use any cutlery like a spoon or fork to eat your curry as you use the roti to do this. Great idea as it saves time on the washing up! 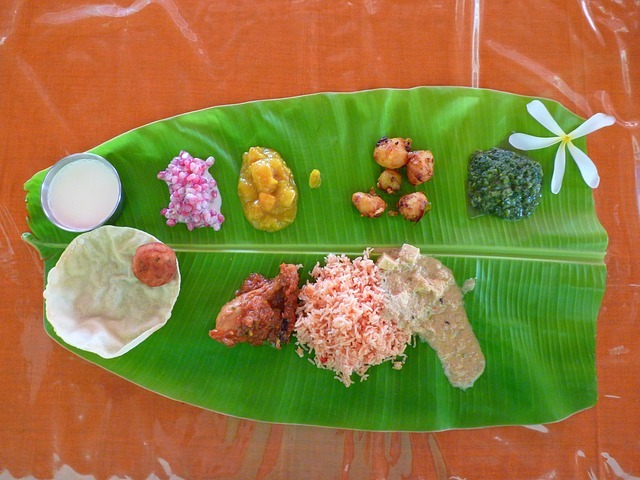 I can remember once at a wedding in Mauritius I ate curry on a banana leaf with roti – now that’s my kinda thing – the ultimate way to not wash up! If my Mum cooks loads of them I sometimes eat it with butter on them the next day – like how I would eat toast for breakfast. Instead of putting it in the toaster I put it in the microwave for 10 – 20 seconds. Many Asians would never do that though! A lot of people will just make roti fresh as it’s not difficult to make and you can do it within minutes. What is roti in terms of ingredients? Roti is similar to other breads like naan (which is more well known and served more commonly in Indian restaurants) chapati, and paratha. The two main ingredients are flour and water, some people add in a little oil too. There are also even different ways to make Roti. My grandma made a very light, flaky like roti whereas my Mum makes a thick one. Both different yet both delicious. 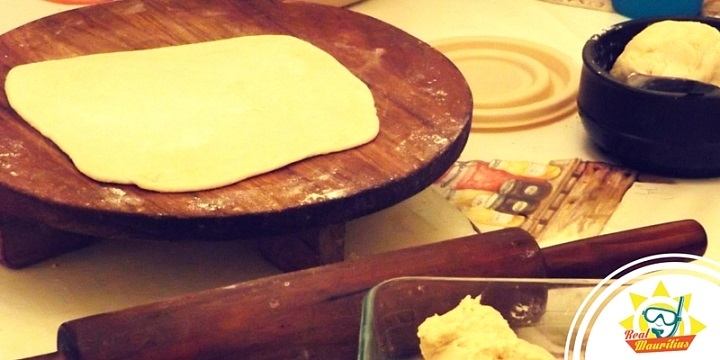 To make roti the simple way you just need to mix the flour and water together and then roll the dough out. The above picture is what the rolled out roti dough looks like. 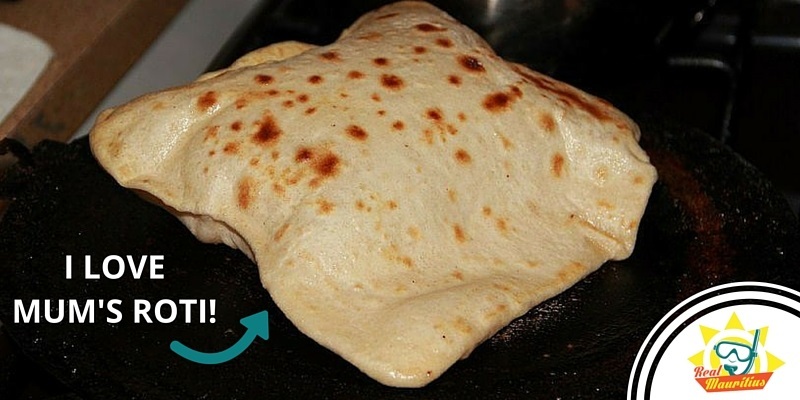 Now when people ask you ‘what is roti’ you will not only know but you could even make it for them! If you want a video explaining more about what is roti and how to make it, please let us know in the comments below. Oooh …. I love paratha. Ate quite a lot this trip I went back. Just so good with curry, escplialey with dhal curry or lamb curry. Have tried the instant one. I think it can’t be compared to the freshly made ones.